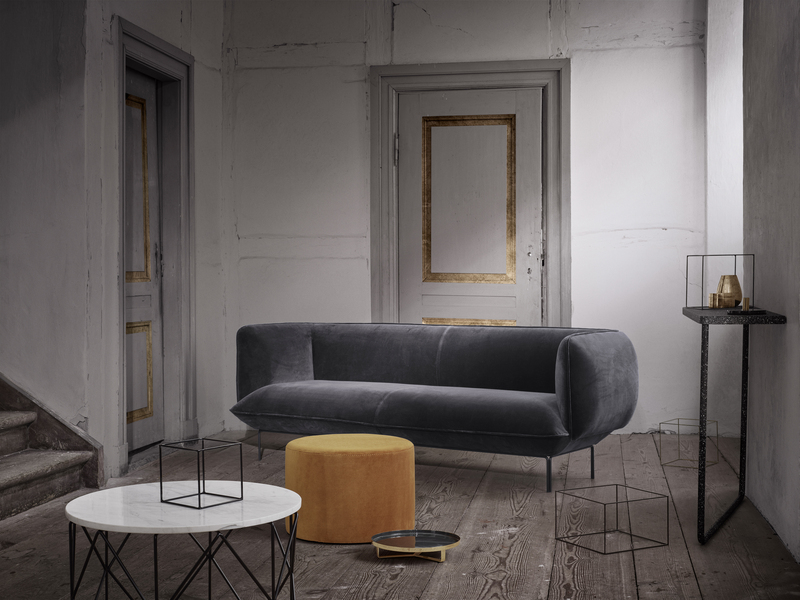 Cloud is a collaboration with the Danish company Bolia . 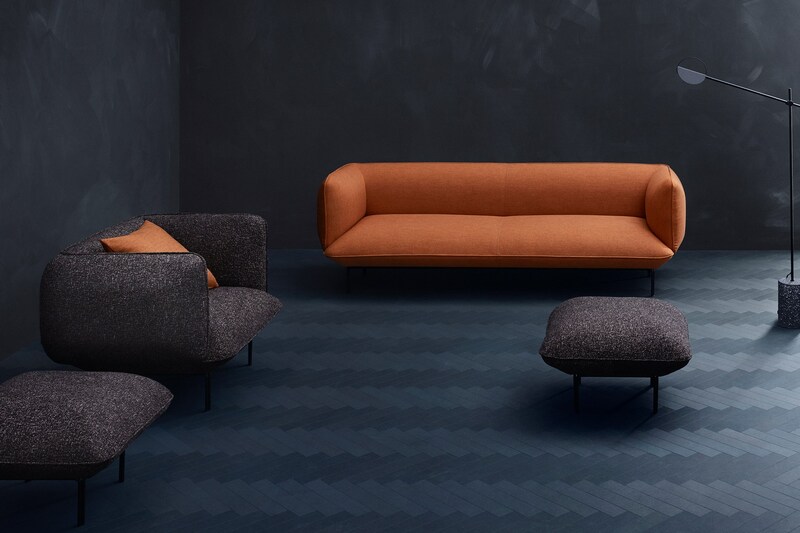 It is a collection of sofas, armchairs and ottomans with light and soft shapes . 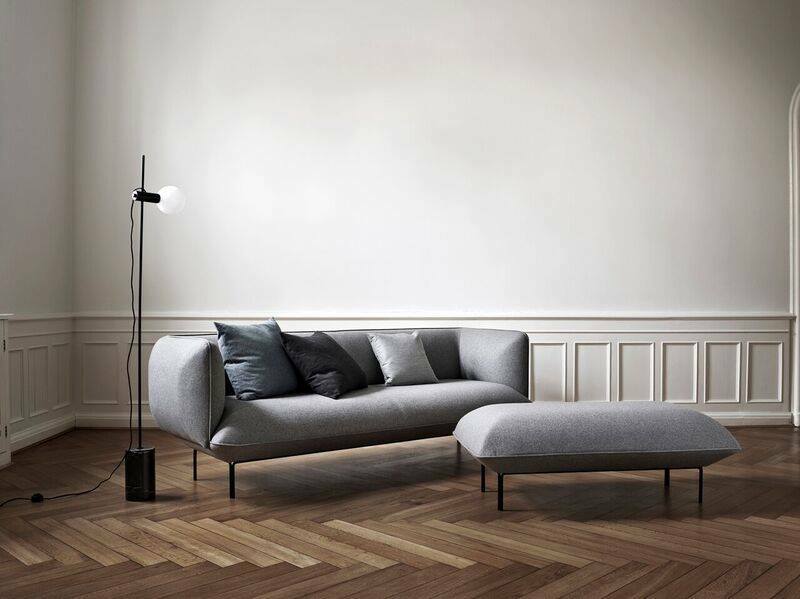 Its thin and fragile-looking legs give it an effect of levitation characteristic of clouds .